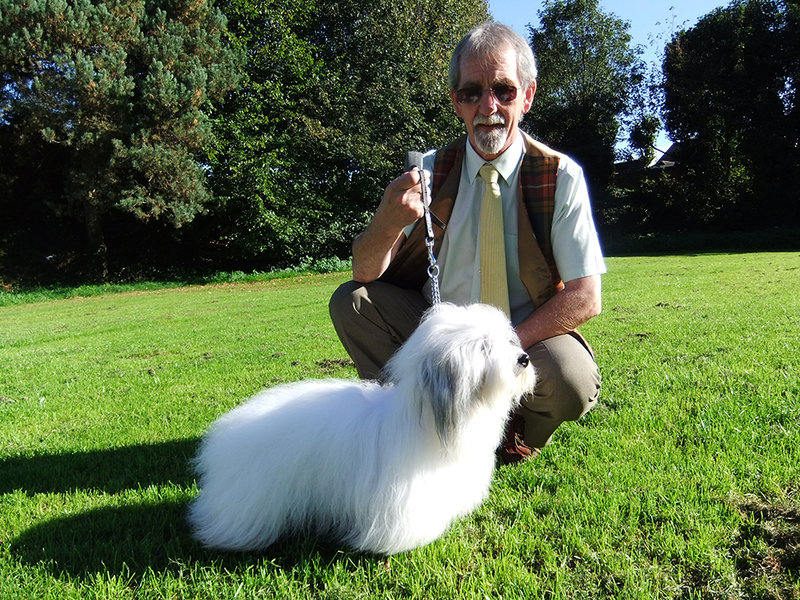 He was one of Bridie’s puppies and his kennel name was Cotonalba Rhuda Mor Sh.CM and he had great success in the UK with a grand total of 18 Best Dog and 11 BOB wins that led to him being Top Coton in 2009 and 2010. He was twice shortlisted in Toy Groups during those years. He won Best in Show at the Club Show in 2010. He is happily living out his retirement with a lovely family near Guildford.